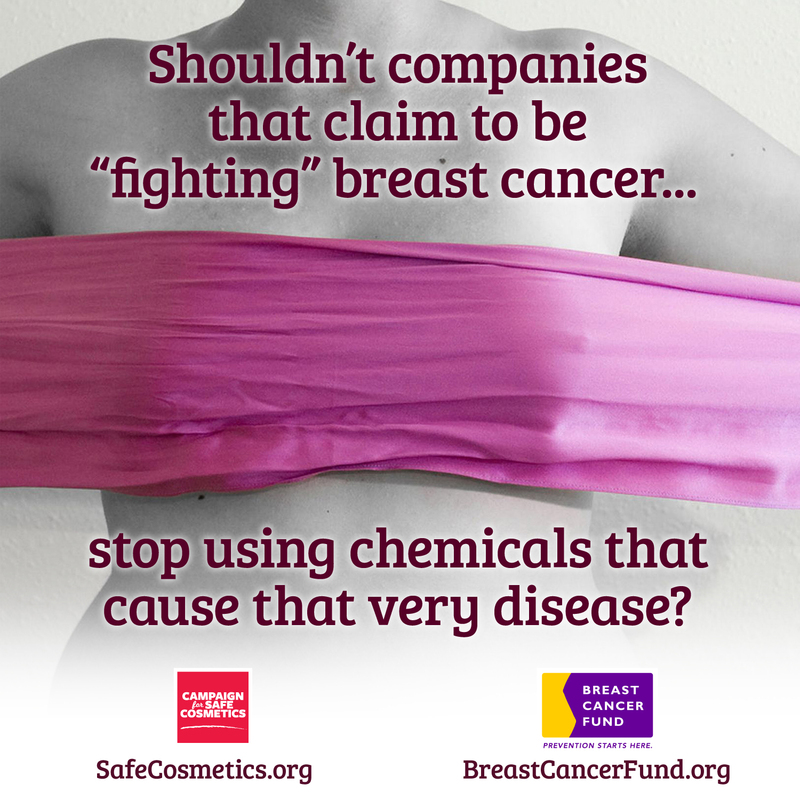 No one wants to learn that their trusted personal care products are made with hazardous chemicals. Thankfully, safer alternatives are available and there are steps you can take to reduce toxic exposures in your home and protect the health of your family. Choose products with simpler ingredient lists and fewer synthetic chemicals. Avoid synthetic fragrance by skipping products with “fragrance” on the label, and use fewer products overall. Some personal care products are easy to make yourself, and this can be a great project for a party. 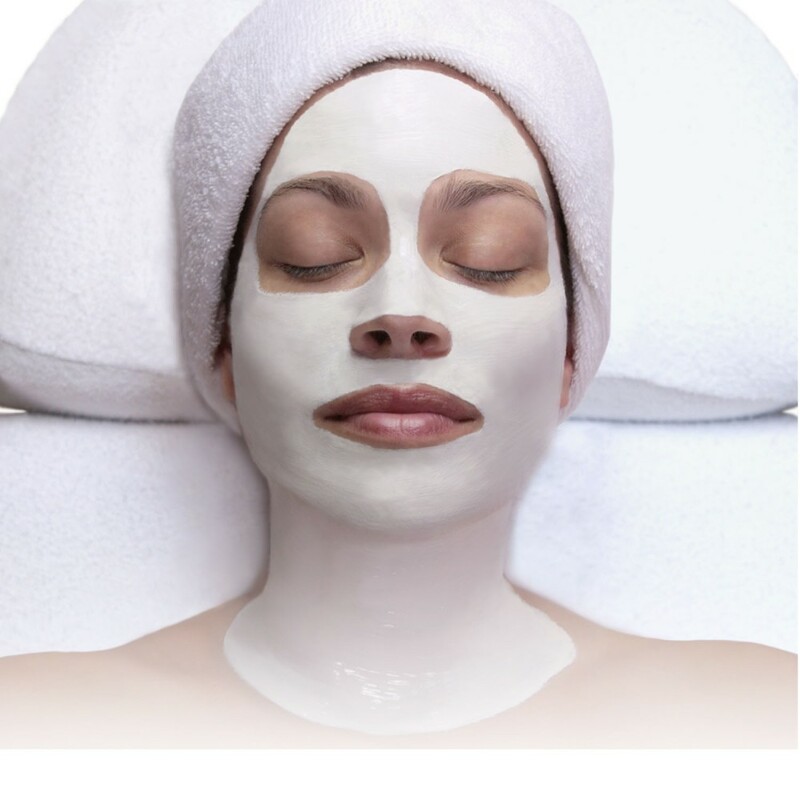 Make your own sugar or salt scrubs or body oils, using simple, organic ingredients. 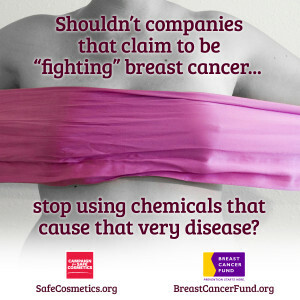 Since the beauty industry is largely unregulated, it’s up to you to do your own research to find the safest products. There are no legal standards for personal care products labeled as “pure,” “natural” or “organic,” so look beyond the marketing claims and read labels carefully. To find out whether your go-to products are safe or not, try Think Dirty’s shop clean app. This easy-to-use resource ranks the safety of specific products on a scale of 1-10 and offers up cleaner solutions. While it’s possible – and becoming easier – to reduce toxic exposures in your home by buying safer products, it’s not possible to shop our way out of this problem. Even if they’re not in your home, toxic chemicals from personal care products can still end up in our air and drinking water, and in the homes of people who don’t have access to safe products. The solution: help us change the rules of the game! It shouldn’t be legal to sell cosmetics that contain dangerous ingredients. We’re working to pass new laws that protect our health and give consumers better information to make smart choices. Stay informed, speak up and spread the word—all in our Take Action section.